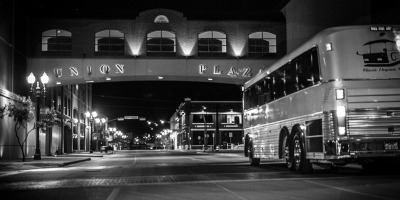 Have a group event and need a bus? We can help you with that. When you charter with CEC, you don’t just get a way to move your guests, you get a value that is second to none. Great quality and great pricing equates to a successful adventure for you. Your guests are sure to feel like a VIP on our totally refurbished coach. Our electrical system to runs power outlets at each seat, TV’s tied to a dvd player, and microphones with our audio system to keep people entertained. These amenities, along with a galley/ refreshment station, help make things comfortable for your guests. Let CEC charter your next youth retreat, band trip, staff appreciation getaway, quinceañera or whatever you have planned. Please contact us for an accurate customized quote. La Guera – 40 + driver. 002 – 47 + driver.